For concerns, questions, or feedback, feel free to use our contributor support form. Next, you need to prepare your files, considering things like format and quality, to ensure we can approve them. 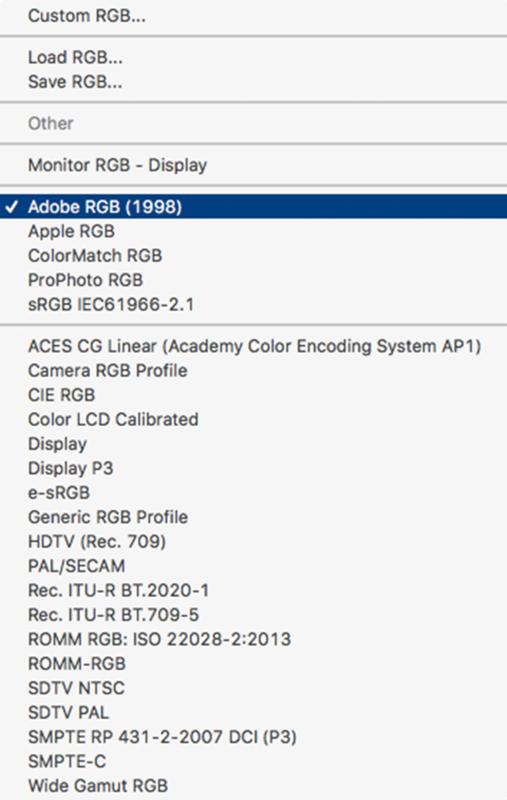 Photos should be in .jpg (AdobeRGB1998 color format recommended) or .png (24bit with alpha transparency) with a minimum resolution of 4mp and a file size no greater than 50MB. Meanwhile vectors should be in EPS (v8 or v10) or SVG format with a file size of up to 10MB. For more guidance, these articles on submission dos and don'ts and preparing photos or preparing vectors might be helpful. For any recognizable person, property, or brand, we require that you have a valid release, so be sure to have them on hand. Avoid uploading these types of photos if you don’t have the necessary releases. If you don't have one, you can download and use ours: model release and property release. Always embed precise and descriptive title, description, and keywords for each of your photos and illustrations in order to maximise your exposure in search and increase your sales. If you forget, our reviewers will add only basic metadata for you, and you can improve it later on your contributor portfolio. We highly recommend that the metadata comes from you, the contributor, as you know your work best. You can embed metadata in the IPTC fields of your .jpg and .eps files. Our system will get it from there after you upload. Meanwhile, if you’re submitting .png, .svg, or .eps version 8 files, you can submit a .jpg “preview file” with the metadata embedded. Give the two files the same filename, and our system will recognize them as a pair. You can also use a cloud storage service like Dropbox to share files with us. Use your Canva Brand ID as the folder name for your cloud storage, so we can easily locate it. 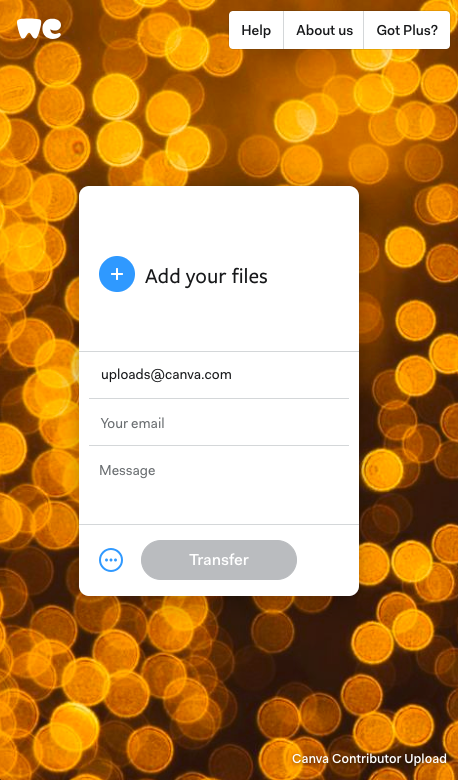 Using your desktop or device, go to https://canva.wetransfer.com/ and upload your files using the same email address you used for your Canva account. Make sure to include your Brand ID in the message field. After uploading your photos or vectors, they won’t go straight into the system immediately. But, eventually, they’ll go through our review process where we will check their suitability. When you get rejections, be sure to check our submission guidelines and other helpful articles here to understand why, so you can avoid more rejections with your next uploads. That’s it! Once you’ve completed these steps, you can sit back, relax, and wait for your royalties to roll in!